Our uniqueness makes our games great for everyone! What better way to celebrate the end of your freedom than to be locked inside a room with your closest friends? Escape Rooms gladly welcomes Stag and Hen parties. Fancy dress is encouraged! You are one year older, but are you any wiser? Come to Escape Rooms to test your puzzle-solving abilities! Bring your friends along and celebrate your birthday in our fun, alternative rooms. 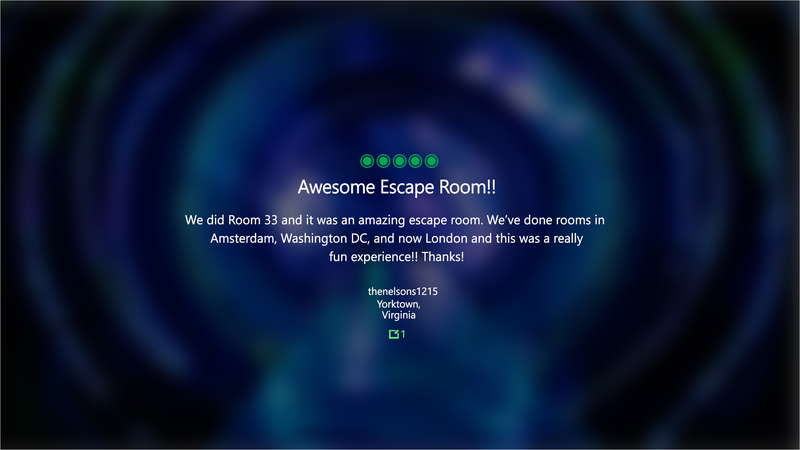 Escape Rooms is a great way to have a fun time with your family, your friends or your significant other. It tests your team skills and, who knows, you may become the next Watson and Holmes!  Get out of the office and lock yourself up in a themed room with puzzles! 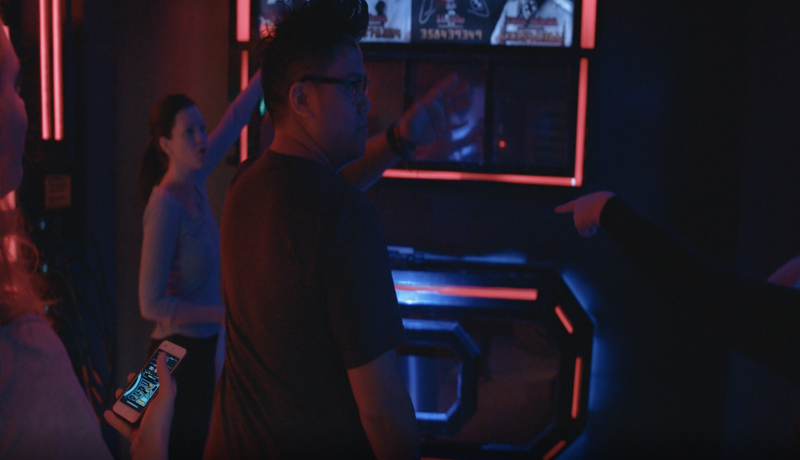 Escape Rooms is a fun alternative to conference rooms and dull icebreakers. You may even beat your boss! That is a reason for a promotion! 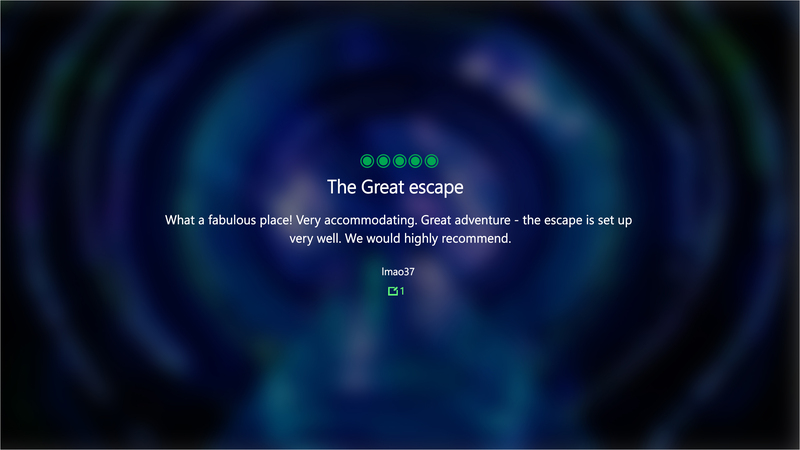 If you’re visiting London as a tourist, Escape Rooms is the perfect indoor activity for when the wet weather gets too much. 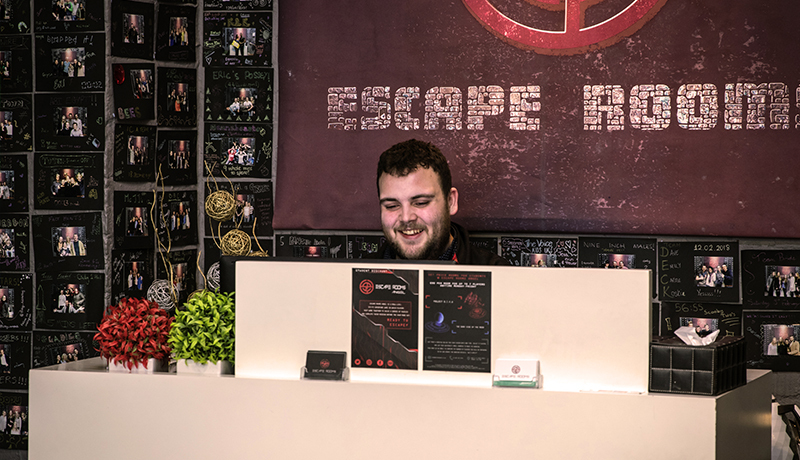 If you want to experience 4D escape rooms which test all your senses, our wide range of themed rooms and interactive puzzles will immerse you within the game. Our rooms are completely unique, with theme not even replicated within our competitors in London. You could, even, play all our rooms and gain a diverse experience each time. The difficulty of each puzzle varies but who doesn’t love a good challenge? We endeavour to ensure a fun and fulfilling experience for all. Check our blog posts for tips and thoughts about our games written by our own Game Masters! 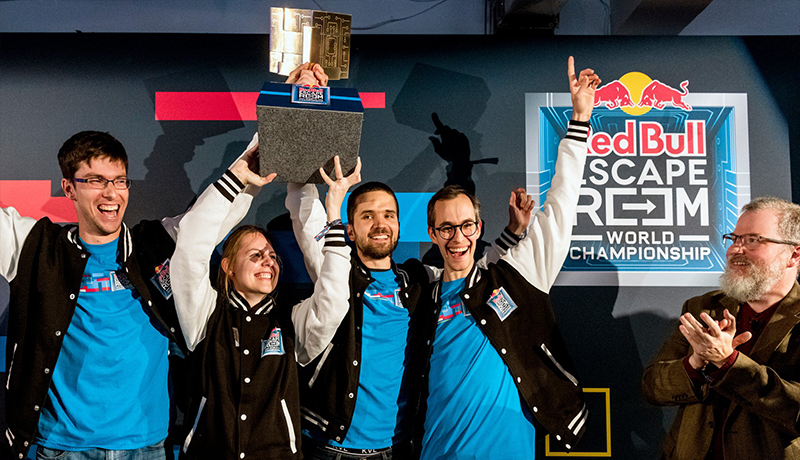 Red Bull Mind Gamers Escape Rooms World Championship is a global tournament designed to find the best escape room team. Working in the escape game industry can be repetitive. Games Masters watch the same puzzles get solved over and over and over. This can fool us into believing that people are just as predictable.